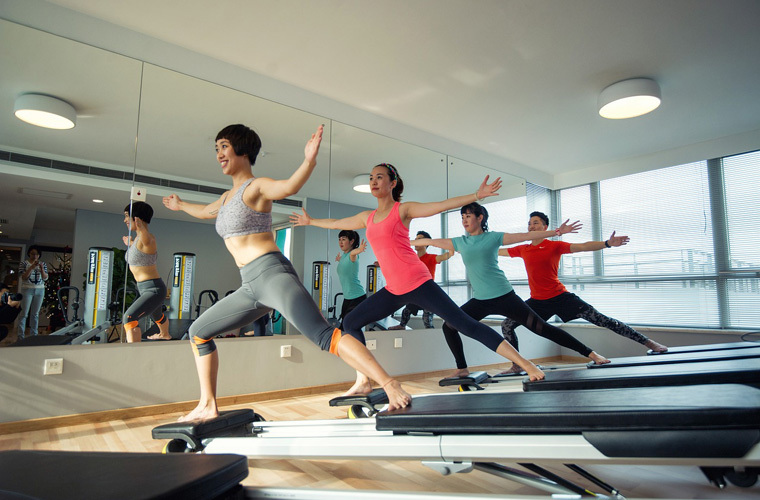 Whether you’re a newbie to Pilates or a regular, many people make these common mistakes in class. Luckily, these mistakes are easily corrected, and you’ll be well on your way to a positive and productive Pilates practice in no time! 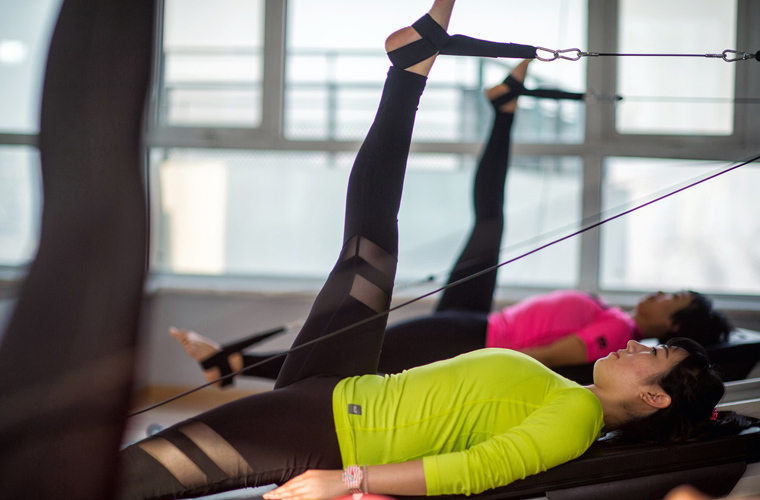 It’s not uncommon to see Pilates practitioners, including instructors, wearing dangly jewelry. People enjoy looking cute and trendy while they workout, and some might be tempted to put on a long necklace, hoop earrings, or a scarf to compliment their outfits. All of these accessories can cause serious injuries can can be very dangerous! The jewelry can very easily catch onto the equipment. Solution: Go jewelry-free while you workout. Big, baggy clothing might be comfortable when you’re moving, stretching and sweating, but they can actually work against you in Pilates. It’s important for your Pilates instructor to be able to see your position and posture in order to ensure that you are preforming all of the positions safely and correctly. Baggy clothes also have a chance of getting caught on the reformer. On the other end of the spectrum is wearing tight, short shorts and crop tops that will limit your flexibility and range of motion. Solution: Wear a formfitting tank with cropped or long leggings. Not all studios require grip socks, but toe socks are a definite advantage to all Pilates practices. Toe socks help you stay in control if you lose your grip, especially with sweaty feet on a slick reformer. Just as important, they come in many great colors and patterns to help complete your outfit! Solution: Always bring a pair of grip socks to Pilates class. The conditioning exercises on the reformer can make your muscles feel like they’re on fire. At times you might find yourself gripping your hand straps hard, just so that you can sneak in an extra rep. This kind of grip will give you carpal tunnel. A light grip is all you need, so that you focus your energy on your muscles, not your hands. Solution: Relax and be mindful of your grip. 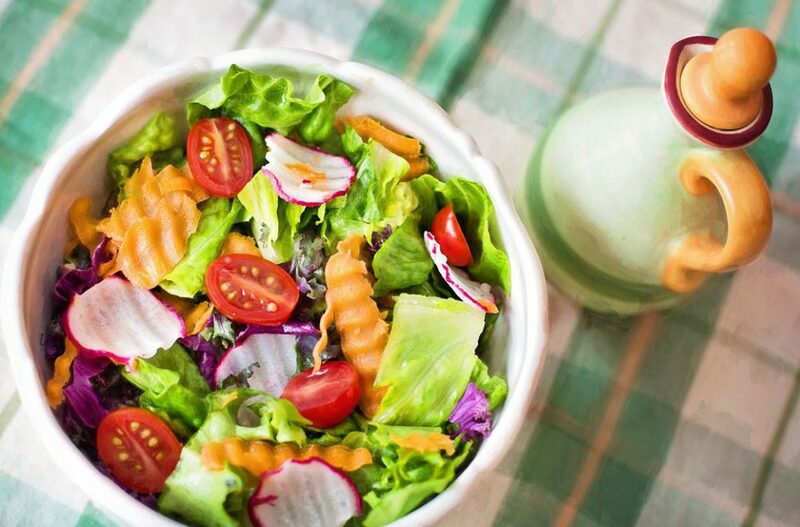 Think about what you’re eating before a Pilates class! Big meals that are meaty and heavy in carbohydrates are not recommended before class. Imagine going into an inversion position with a full belly! It’s hard to feel comfortable or have the appropriate energy levels to do a full Pilates class when you are digesting a heavy meal. Solution: Eat a light meal and finish eating 30 to 60 minutes before class.